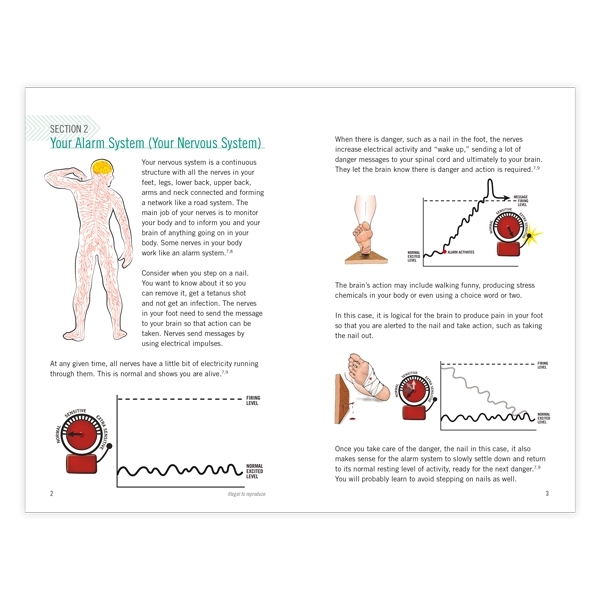 Prepare for shoulder surgery and learn key strategies for recovery in this neuroscience booklet from Adriaan Louw. 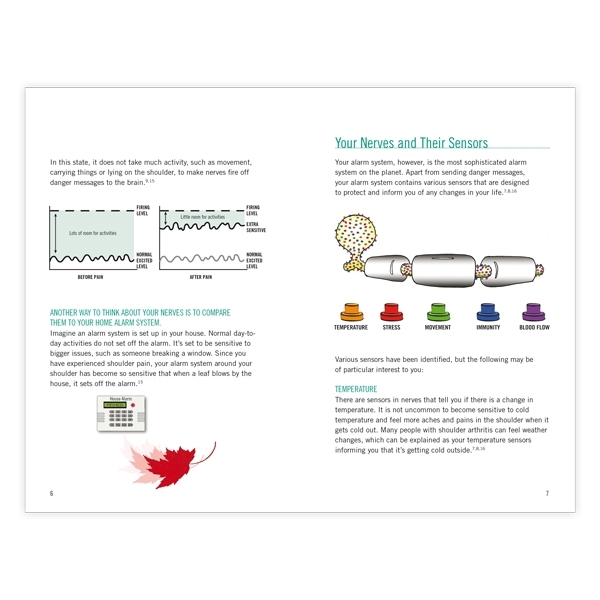 Part of the neuroscience education series from Adriaan Louw, this booklet is designed to guide you through shoulder surgery and the recovery process. Learn how your nerves will react to the surgery before, during, and after the experience, helping to provide a sense of comfort in knowing what to expect. 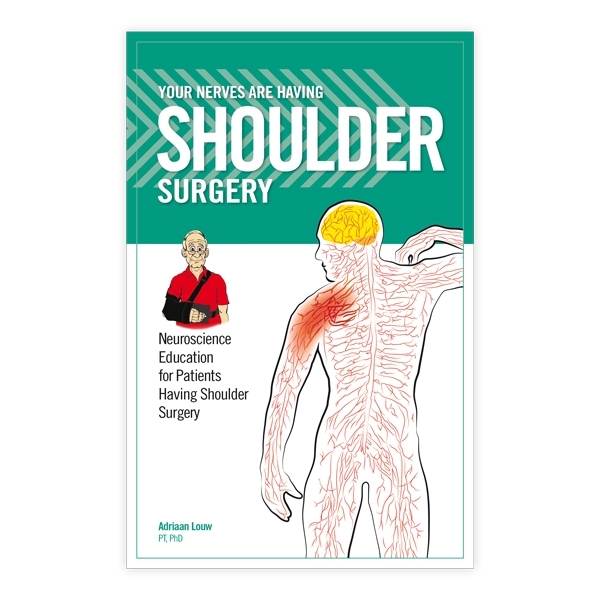 Like other books in the series, Your Nerves are Having Shoulder Surgery provides simple concepts that you can readily apply, helping you lessen pain and return to regular activities as quickly as possible.